Future The WIZRD. 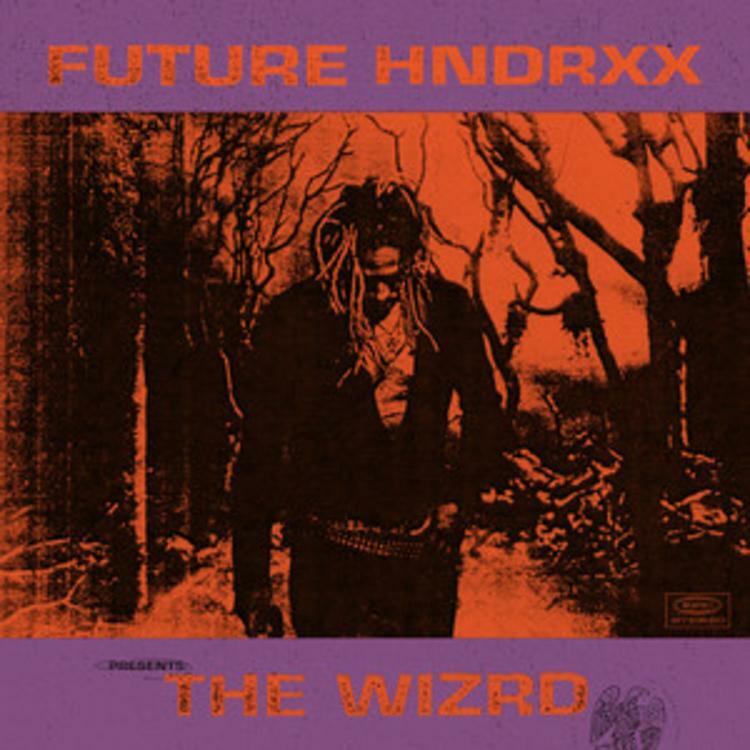 The WIZRD runs for twenty tracks, and only enlists features from Gunna, Travis Scott, and Young Thug. That means the majority of the album lets Future flex his creative prowess dolo. The album also comes along with a documentary that features appearances from Drake, Young Thug, Andre 3000, Yo Gotti, DJ Khaled, and Metro Boomin. Jump into the magical madness of The WIZRD, and let us know what you think about the project below.